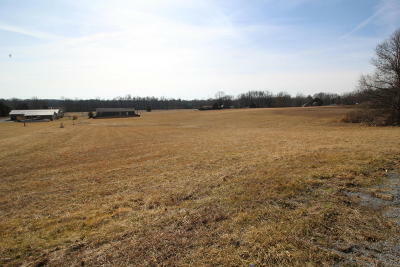 Great lots for building your dream home. 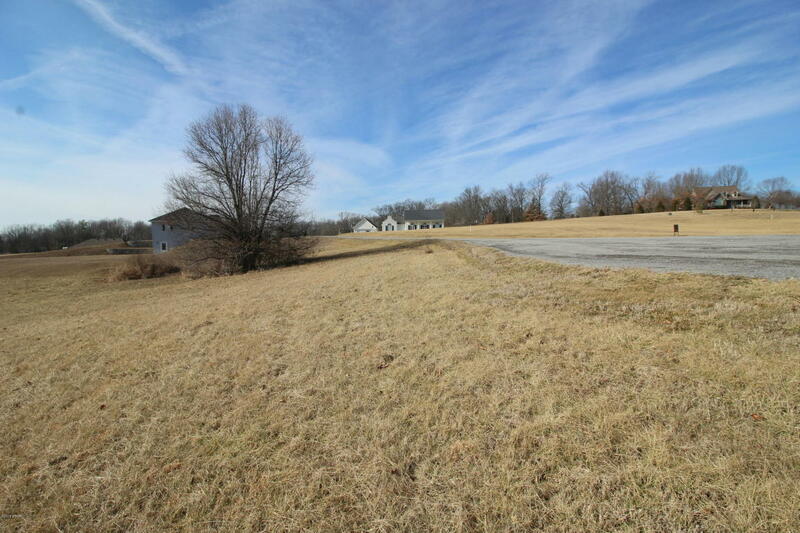 Approximately .907 acre lot on cul-de-sac are ready for your dream home.  Gas, sewer, and water are available. 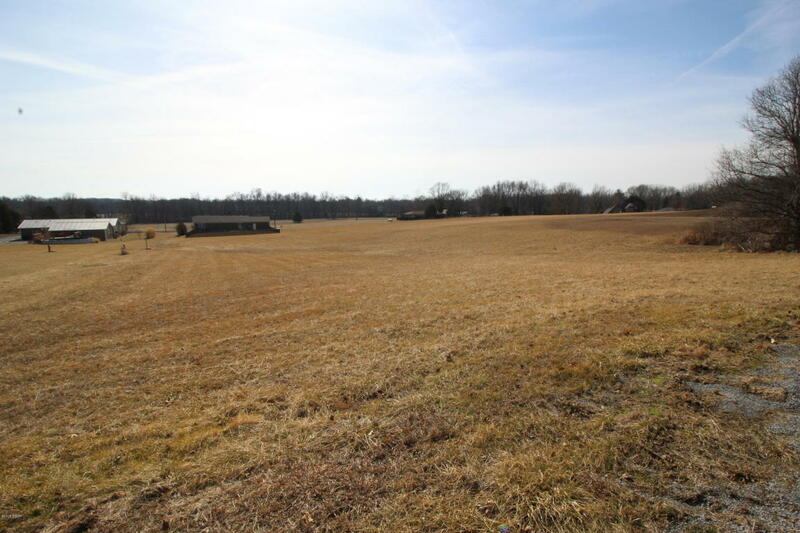 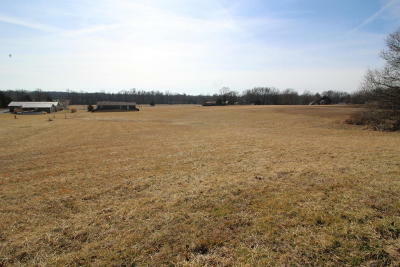 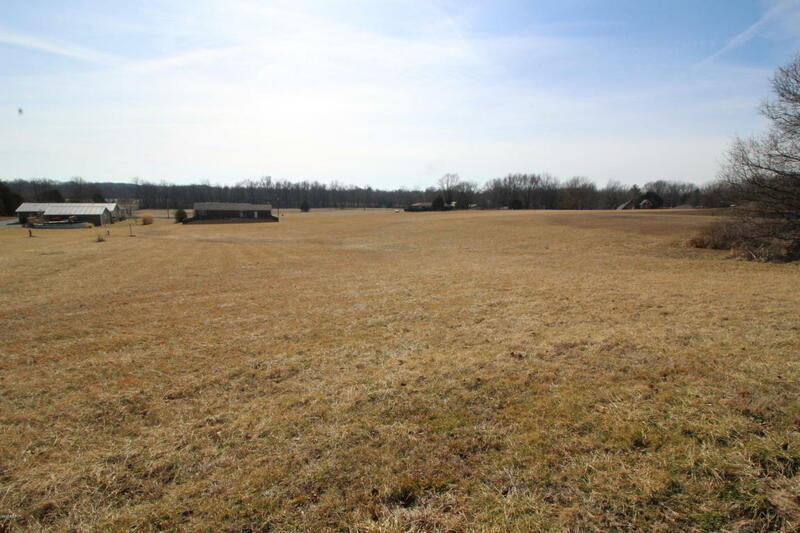 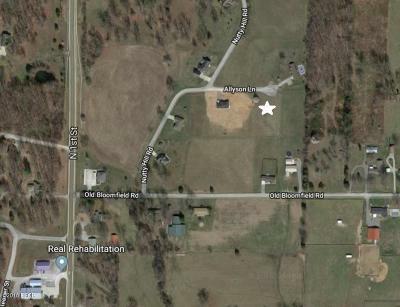 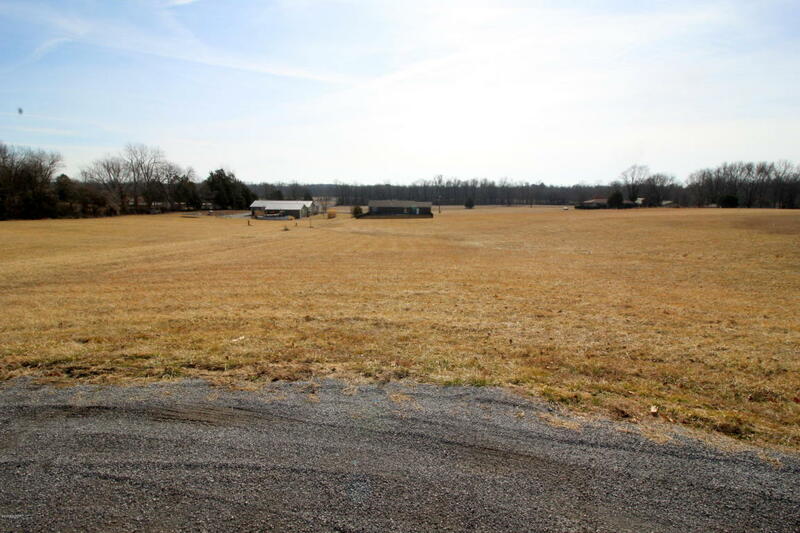 These lots are conveniently located close to Vienna but with a fantastic country view and feel. 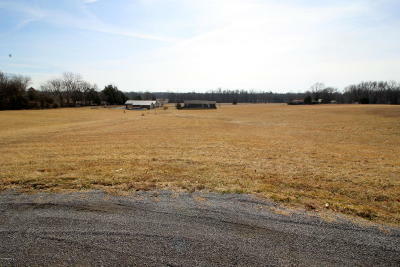 4 lots are available individually or in any combination at a great price. Pick your spot today.